Home Ink Cartridge News Sport Relief at Ink N Toner UK! As one of the UK’s biggest fundraising events, sport relief helps to bring all of us together to get active, raise cash and change lives. The money raised during comic relief is spent to support some of the poorest and most disadvantaged people in the UK and worldwide. 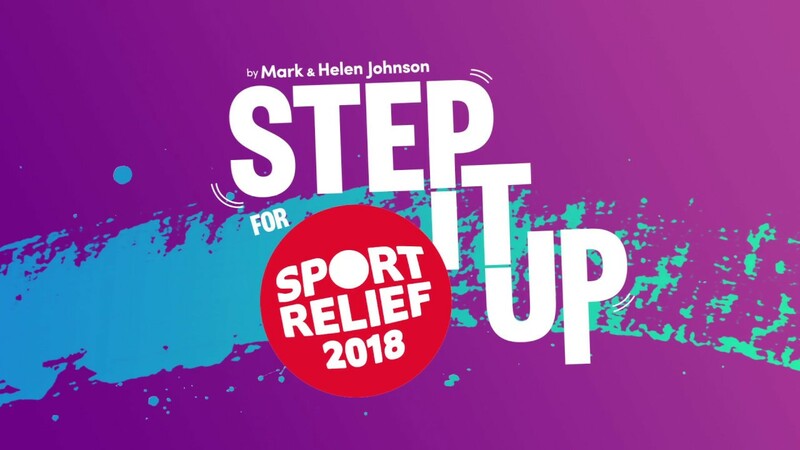 Sport relief had already started on the 17th of March- and it finishes tonight on the 23rd of March after the television show airs on BBC 1 tonight at 7pm. 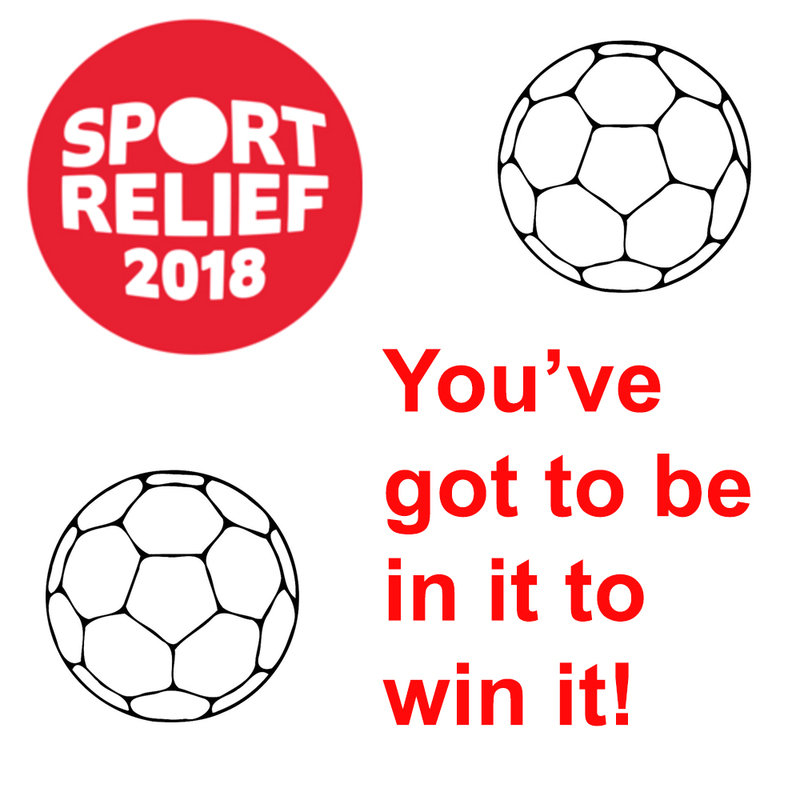 Sport relief is encouraging the public to get active and get fundraising for sport relief in whatever way they want you can even download the sport relief app to compete against people you know in a league, join a celebrity challenge or even take on the Nation’s Billion Steps Challenge. You can find out more about this on their site here. 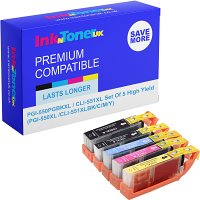 You could also use the inks you buy from us at Ink n Toner UK to print out our simple custom card with the sport relief logo and one of their many slogans you can stick it anywhere. In addition, even if you are not donating you can at least spread awareness to those who do not know that sport relief is even happening. Have a great Friday and an even better time having fun and raising money for sport relief.